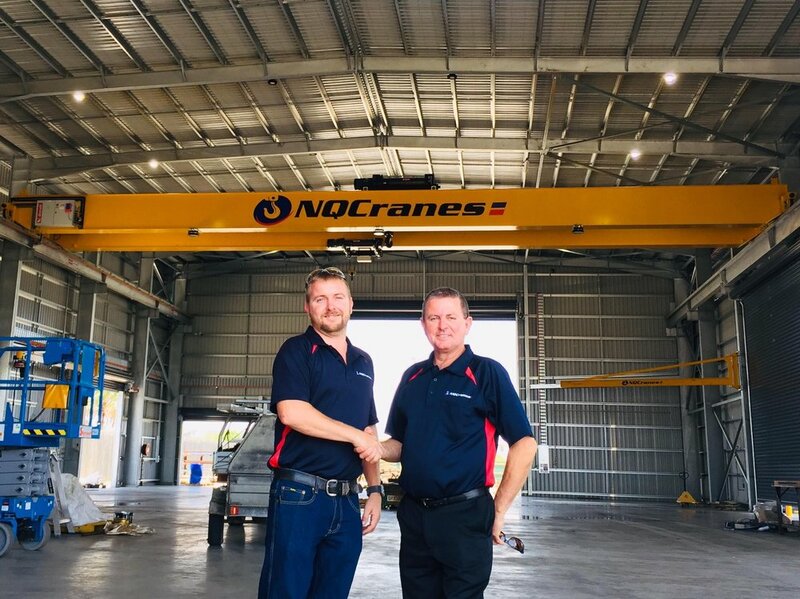 NQCranes is Australia’s largest independently owned overhead crane service business, and one of Queensland’s largest overhead crane manufacturers. We specialise in all things crane-related, and we’re pretty good at retaining staff as well – with many of our team having seen their 10 year anniversary come and go. Proudly Australian owned and operated, NQCranes has been in the crane industry for more than 30 years. Reputable experience is invaluable in the crane industry and we have a ton of it. Crane design, manufacture, sales, service and refurbishments – that’s why we are the overhead crane specialists. At NQCranes, we believe that once you are customer of ours, you are one for life. No matter what lifecycle stage your lifting equipment is at, we are there for your business - whether it be new cranes, regular servicing, repairs and breakdowns, refurbishment or replacement of your equipment. If your business requires a crane or lifting equipment, it is important to make sure you are purchasing the right piece of equipment for the job. We’ve created a quick checklist of the different specs, so you can narrow down the best type of lifting equipment to suit your needs. Did you know, regular inspections and advanced reporting will extend the life of your equipment? This in turn improves the return on your investment and keeps your ongoing costs as low as possible.